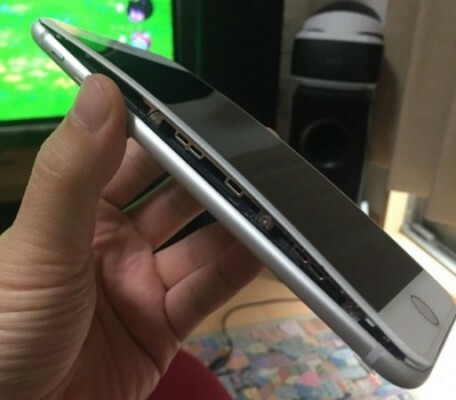 There were three more cases of swollen batteries of iPhone 8 that cracked the devices. Earlier Apple claimed that the case is already being investigated. The failures that happen within 30 days of production are kind of “normal behavior”. The acceptable failure rate among the devices is one in one million, so the reports about swollen batteries are not statistically significant yet. All users experienced the battery issue said that the devices have been charging with original chargers and handled properly. One customer said that his iPhone has been cracked already out of the box. AppleInsider reported that another reason for batteries failure except users’ mishandling could be mishandling the devices while shipping. So far, there were no reports of damage caused by swollen batteries, but Apple would better investigate the case before something goes wrong.